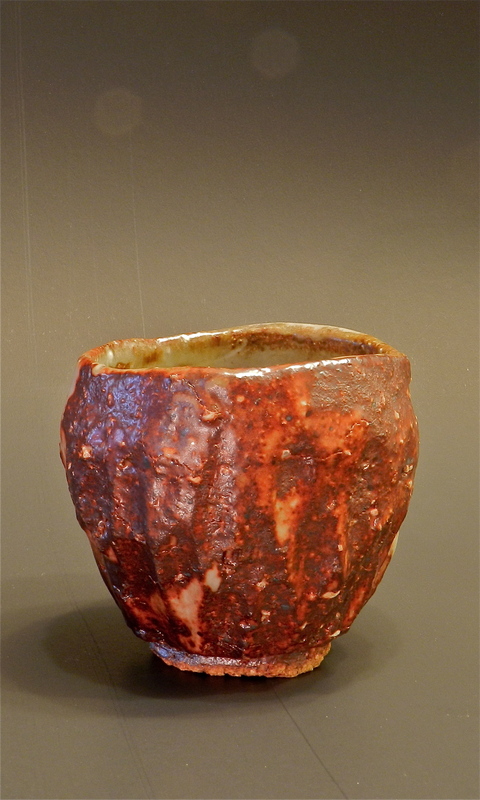 The “One Really Big Show” I do is the Dan Finch Open House, as one of the Studio Potters honored to be associated with that fantastic studio and its master potter. 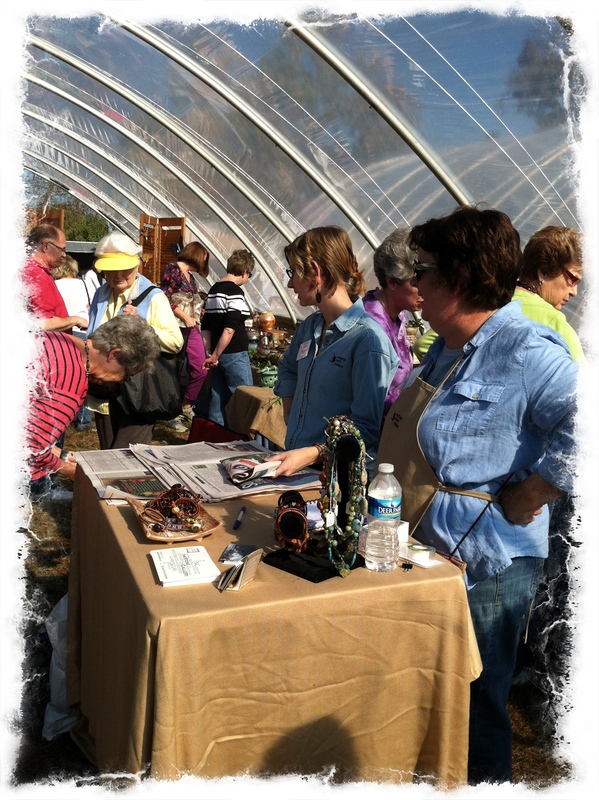 Sunday was glorious, sunny, even unto hot in the greenhouse where Stewart Campbell of Ravenwood Pottery and I shared a fifty foot booth! As you can see from the photo, it was a busy day – thanks to all those who came, examined and engaged this work, and supported it with their enthusiastic purchases! Missed the show? Worry not! InkStone Gallery in Winterville has a good number of Ancient Earth Pottery items. 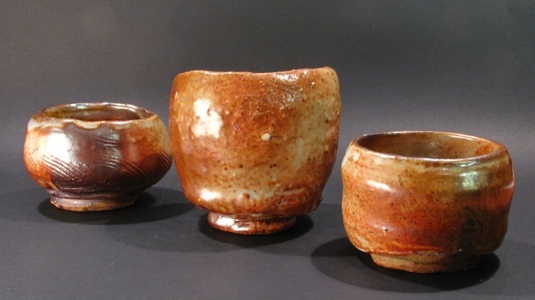 Coming soon: East Carolina’s largest annual pottery show and sale. Sunday, November 11 @ the Dan Finch Studio. You’ll find a day worth enjoying with family and friends, over 60 potters (including Ancient Earth Pottery), an astonishing array of excellent contemporary craft in pieces both functional and sculptural — and if that’s not enough, you can take a tour, raku a pot we’ll provide (for a small fee) and take home your own work that very day! Come and visit us! For more information, please go to Dan Finch’s website: http://www.danfinch.com.